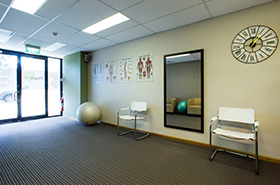 Physio fx is open from 7am – supporting your busy lifestyle. We can also organise evening and weekend appointments to suit your schedule. 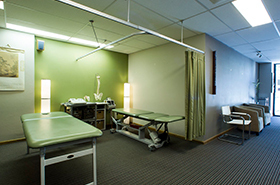 Treatment sessions last for 45 minutes and focus on manual therapy. Book your appointment today, by contacting us using the number or form below.